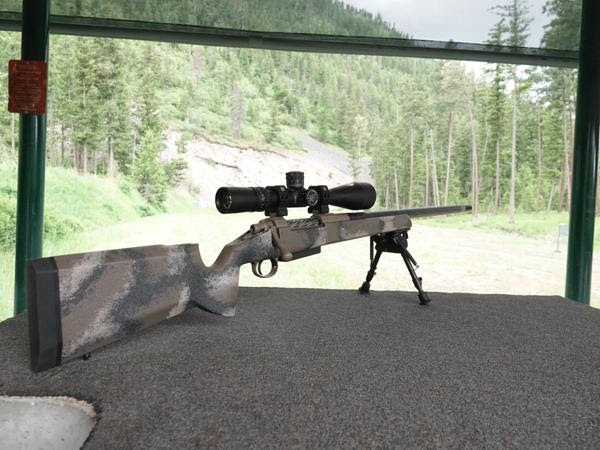 Snowy Mountain Rifles was born in the mountains of Western Montana on the idea that accuracy, reliability and customer service stand before all else. They have been in business for over 9 years and working on year 10. Their two master gunsmiths have over 60 years of combined experience in building rifles. Using advanced machining processes to hold the tightest tolerances available, they create custom long-range hunting and tactical rifles you can depend on. They ensure precision and accuracy from start to finish by building one handcrafted custom rifle at a time. Whether your game is hunting elk in the high country or shooting steel at over 1,000 yards, Snowy Mountain has a rifle for you. They are extremely passionate about hunting and shooting; in turn that passion is translated into each rifle they create. Snowy Mountain Rifles is donating one of their Full Curl model rifles for the convention auction. It will be built exclusively for SCI with some special additions to their regular offering. It is being designed for the backcountry hunter who needs both lightweight and great accuracy. This rifle will be just over 6.0 lbs. and still have a 1/2 MOA guarantee. The SCI rifle is being built on a medium action to accommodate greater bullet seating latitude. The rifle will be chambered in 6.5 PRC. Designed for the hard-core, backcountry hunter, this rifle has it all: light weight, accuracy, and reliability. 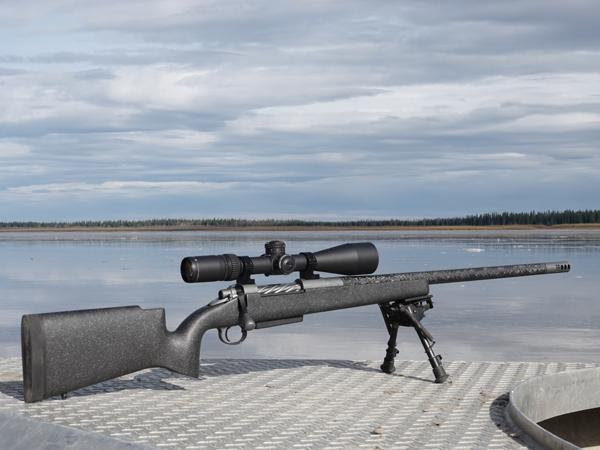 For an opportunity to bid on this rifle, check out the auction link on the 2019 SCI Hunters’ Convention web page. As a thank you to their customers, Snowy Mountain Rifles is giving away a 2020 trophy mule deer hunt in a general unit in Montana on a private ranch. For every $1,000 spent at one time on one invoice, you get a ticket for the hunt giveaway. On this hunt, you can expect to have the chance to kill a buck over 170 inches and see a lot of deer. The hunt is valued at $5,000. 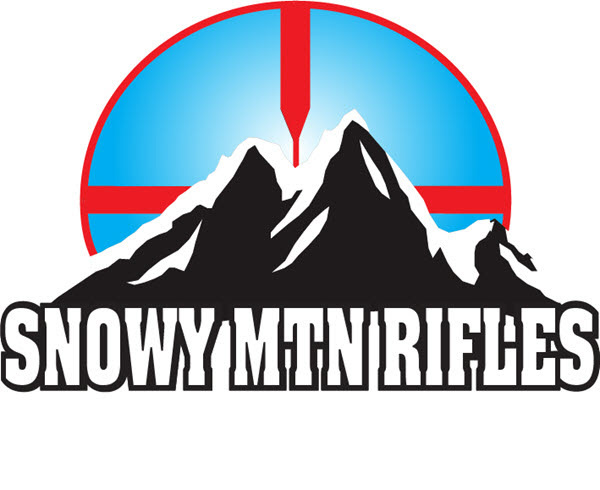 Snowy Mountain Rifles is offering a Show Special of 5% off of custom rifle builds when given a 50% deposit at the convention. Come by Booth #5315 to participate in fun games and giveaways such as hats and t-shirts. Snowy Mountain Rifles takes great pride in being a full-service shop for their customers, offering high-end gear and performing quality work. When you need a rifle with extreme power, extreme range and extreme accuracy, experience the extreme … Snowy Mountain Rifles.